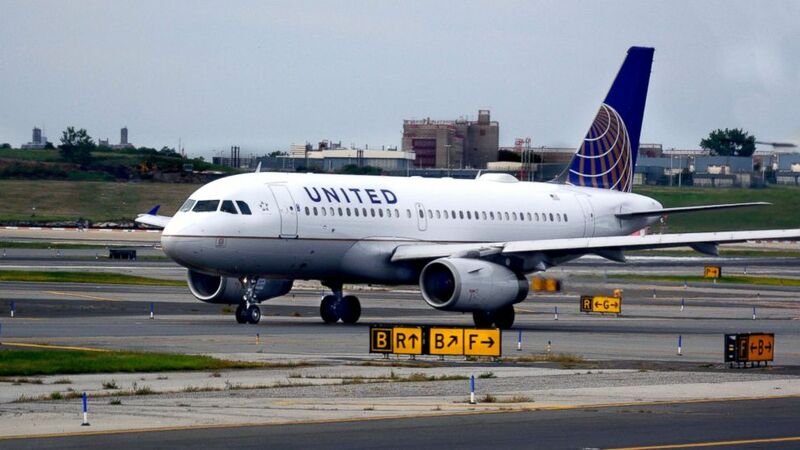 In a Facebook post, a fellow passenger said a mother and her two daughters were boarding the flight with their dog in tow when a flight attendant "insisted" that the dog be placed in the overhead bin. "They assured the safety of the family's pet so wearily, the mother agreed," passenger June Lara wrote. The dog remained in the bin for the three-hour flight and was not given any water, according to Lara. Upon landing, Lara said the dog was unresponsive. United told ABC News it assumes full responsibility for the dog's death. A spokesperson could not immediately say if anyone has been disciplined in the incident. "This was a tragic accident that should have never occurred, as pets should never be placed in the overhead bin," United said in a statement. "We assume full responsibility for this tragedy and express our deepest condolences to the family and are committed to supporting them. We are thoroughly investigating what occurred to prevent this from ever happening again." A passenger on the flight told ABC News that the flight attendant did not know there was a dog in the bag when she insisted it be placed overhead. Upon hearing that there was a dog in the bag after the flight landed, "the flight attendant seemed frazzled and shocked," the passenger said. "She said that she did not know there was a dog in the bag and if so she never would have instructed it to be put in the bin above." United has not responded to ABC News' request for comment on this account. The Association of Flight Attendants-CWA, which represents United employees, said in a statement, "We feel deeply for the pet owner who experienced this tragic event. This was clearly a terrible accident as there is not a single Flight Attendant working for any airline who would knowingly direct a passenger to put their pet in an overhead bin. We look forward to working with the industry to achieve real solutions that will avoid such a terrible accident."